Also read: Is liberal Indian’s undiluted praise for Imran Khan sincere or driven by dislike for Modi? 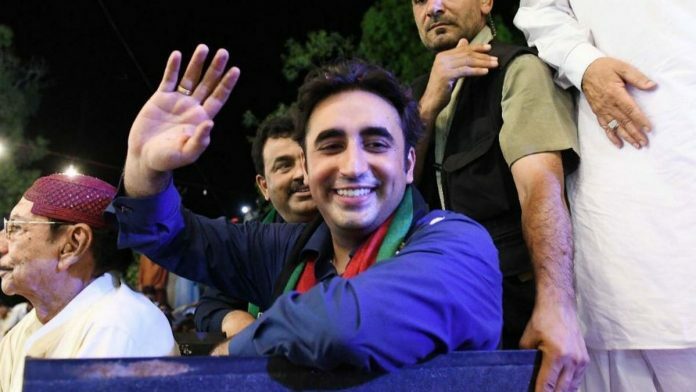 Roughly half Khan’s age and entirely inexperienced, Bilawal Bhutto delivered his maiden speech – responsible, elegant and leader-like in tenor. He touched all the issues the prime minister should have: the road map for Khan’s magnificent election promises, economic and foreign policy challenges, the need for introspection on violent extremism the country harbours. He even spoke of the political workers – from all the parties – who died in election violence. 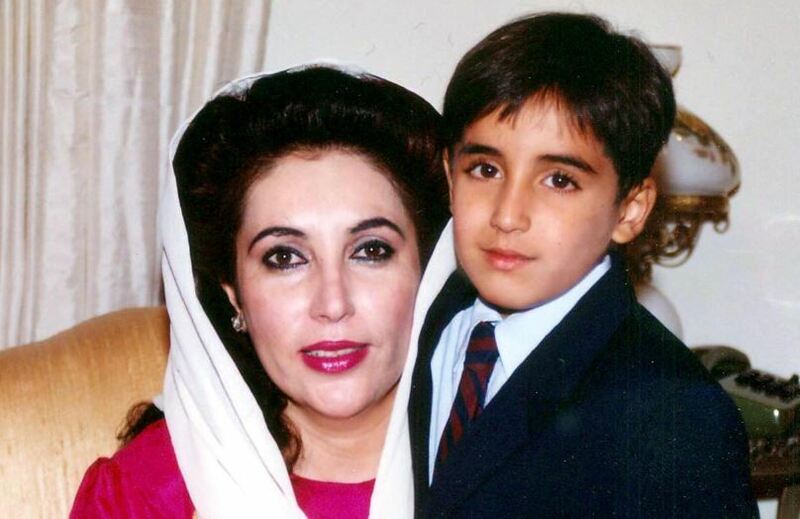 Bilawal Bhutto spoke courageously of Pakistan not having learnt from history, of elections still being manipulated. And then with sublime finesse, he asked the house to assess “what it had cost (Pakistan) for Khan saab to take this place today”, adding that it had cost the polity its freedom of dissent, of association, of the press, of its fundamental human rights, of mainstreaming extremism, and of weaponising the blasphemy law. What a profound analysis by Gul Bokhari. As the above comment suggests bilawal has been tainted by his fathers corrouption . He dances to his fathers tune and people recognise that for what it is . By defending corrouption and putting all their energies into empty slogans he has shot himself in the foot. Yes some psycophants will stand behind him but the awaam will not be motivated by issues that do not help them in the here and now. Well… Bilawal Bhutto-Zardari is corrupt like his father and mother. They destroyed Sindh province. They ruled in federal govt and still ruling in sind province, but no progress work, even their own hometown, anyone can visit and see, no progress work, poor people of Sindh are Hijacked by these Bhuttos. Right now whole darama is save their corruption, they lander the billion of rupees with fake accounts. Pakistan don’t need dynasty leader like him & his sisters. Corruption is in their blood and milk. Glorifying him just to oppose Imran Khan is only to satisfying author ego, she is elite and British national, she don’t understand what normal Pakistani needs.